When it comes to gaming, nothing beats the satisfaction and familiarity of hearing the clack clack clack sounds from mechanical keyboards. 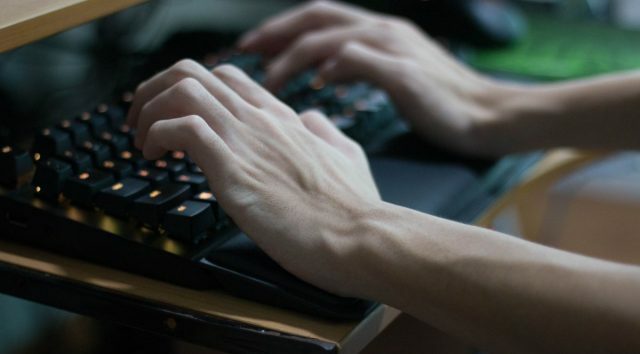 While some may prefer membrane keyboards for their compact body, portability, and dirt-protecting features, their mechanical counterparts are regarded to be faster and more accurate with an increased response rate – elements that are key to better gaming performance. But as the market grows more saturated with new and improved models, users may find it difficult to pick out the best, most suited option. After all, there are a lot of factors to consider for the selection process, such as overall aesthetics, keyboard layout, switch types and behaviours, and price, that can be potentially overwhelming for those who are new to the field. There’s no need to fret, though – here’s our guide to some of the best mechanical keyboards on the current market, from the affordable, budget models to the expensive, top-tier ones (not inclusive of shipping fees). 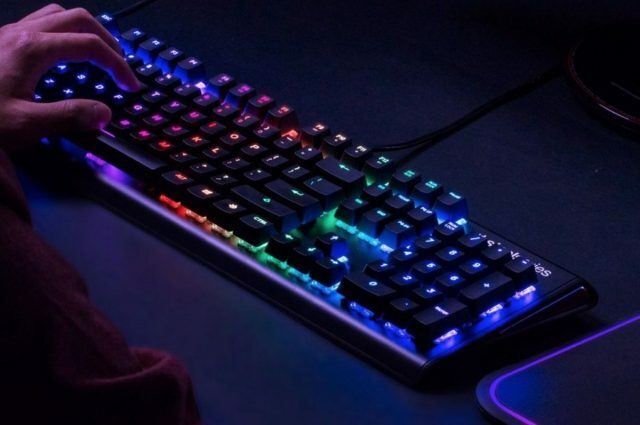 The costliest gaming-centric keyboard on the market, the Corsair K95 RGB Platinum reeks of luxury, from its clean, unobtrusive appearance to a feature-rich inventory. Armed with dedicated media controls, six macro keys, onboard profiles, adjustable backlighting, a reversible wrist rest, and more, this 104-key bad boy does an exceptional balancing job of functionality and aesthetics, leaving little to no room for qualms. It’s a given for higher-tier keyboards to have great features, and the Fnatic Streak RGB has got that nailed down. 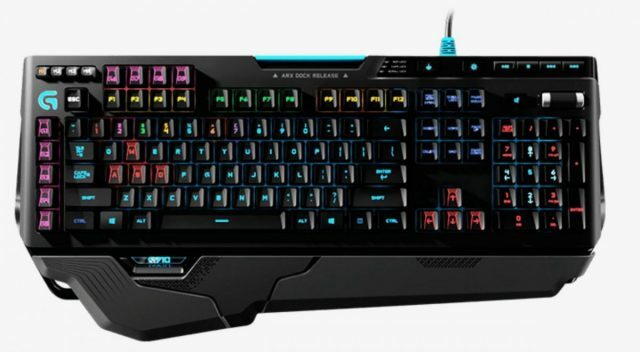 The addition of a Function Lock and separate game and chat mute buttons is very much welcomed, but what’s more impressive is its smart backlighting design that allows for front-facing key labels. Nifty tricks like such, coupled with a minimalist look, make this a keyboard that punches well above its price. Barring a few flaws, the HyperX Alloy Elite RGB is a great, solid build for gaming. It comes with just about every feature one can find on a mechanical gaming keyboard, and weighs in at a reassuring weight. Despite being a full-sized keyboard, it’s also slightly smaller than other similar models, making it the perfect fit for the usual desktop. 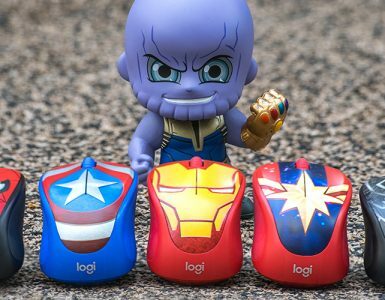 The Logitech G910 Orion Spark is rather aptly named, considering how this is quite the spark of ingenuity on Logitech’s side. Sporting beautiful aesthetics, great comfort, and user-friendly elements, the keyboard is well-built to deliver impeccable in-game performance, especially with the aid of some nifty features, such as the proprietary Romer-G switches, and refined media control buttons. 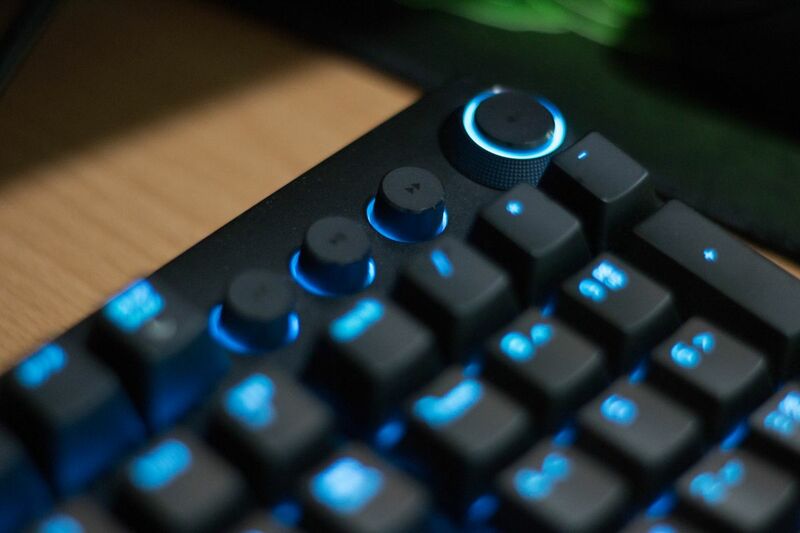 Razer’s BlackWidow Elite is the best of its kind. Armed with a set of rich features, each bell and whistle has been finely crafted to deliver the promise of premium quality, clean aesthetics, and utility. 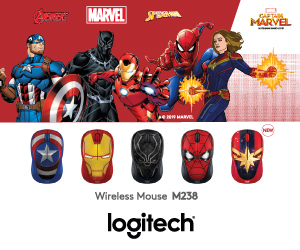 Its wrist rest, in particular, is worth mentioning – while a common addition in top-tier models, this one is extremely comfortable, less hefty, and satisfyingly soft to the touch, which puts it in front of the competition for comfort. Compared to the likes of Razer or Logitech, Roccat is most certainly not a household name in any sense, but that doesn’t mean it’s a write-off. In fact, the Vulcan 100 Aimo is a beautiful product borne from the perfect marriage of innovative, striking design, and impressive utility. It brings plenty of fresh elements to the table as well, including its very own Titan key switches, which are equally springy, responsive and eye-catching. It’s clean, simple, and bears no frills. 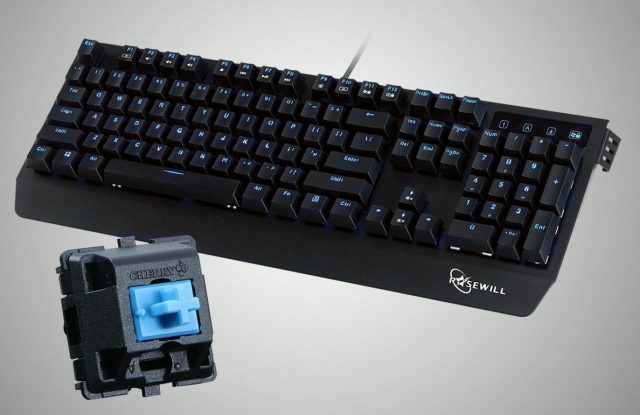 Rosewill’s RK-9300 builds upon the team’s no-nonsense design approach to deliver a solid, lightweight chassis, with the option of either Cherry Blue MX switches, or their brown counterparts. Sporting a streamlined cut, the SteelSeries Apex M750 is an optimal choice for competitive gaming. The lack of convenient features, such as dedicated media control and macro keys, may dull the shine slightly, but its fast, efficient performance more than makes up for the flaw – its springy, responsive keys give users an advantage in fast-paced titles like Overwatch, StarCraft Remastered, and of course, Apex Legends (see what we did there?). Basking in the gentle, warm hues of light blue backlighting is the Havit HV-KB309L, which cuts a sleek figure with its trim, elegantly unassuming body. 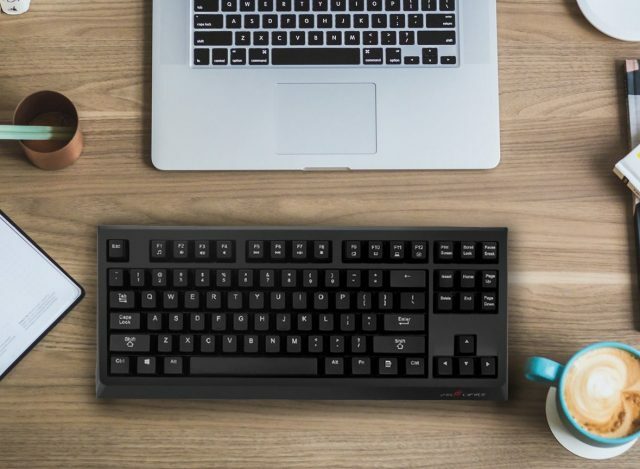 Equipped with Kalih low-profile blue switches – a term referring to shallow-than-average keys that allow for shorter travel distance –, the tenkeyless keyboard grants significantly lighter keystrokes, alongside a satisfying clicking sound upon pressing. The Logitech G710+ gets everything right, from aesthetic flair to overall functionality. 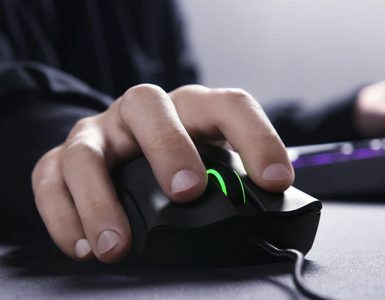 Despite being on the market for a few years now, it still remains a popular choice among gamers, and it’s easy to see why – the keyboard is well-armed with responsive keys and handy features that promise to deliver a good gaming experience. Those who are not a fan of Cherry MX Brown switches might wish to give this a miss, though, since that’s the default arrangement. A surprising delight, the AUKEY KM-G6 is impressively tactile and responsive for a keyboard of its price tag. 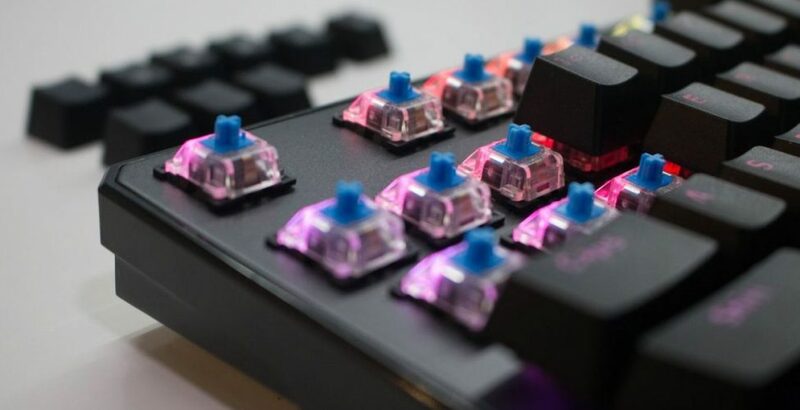 While it appears to have taken on a basic design, there are some nifty features that users will appreciate, such as a Cherry MX-esque typing and gaming experience, as well as the highlighting of individual keys across eight preset lighting profiles. With quality, affordability, and sturdiness all built into one, it grants a fantastic user experience – at a fraction of a cost, to boot. 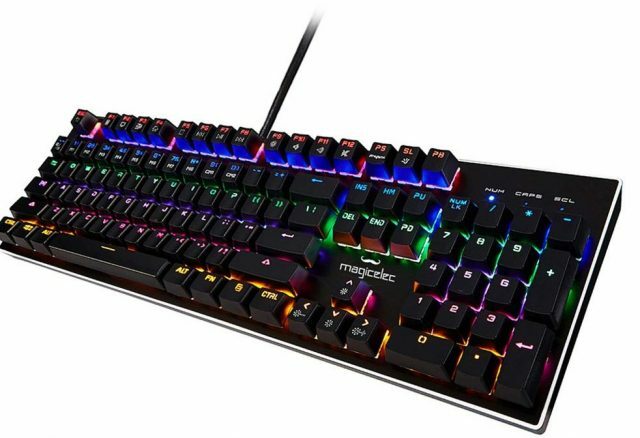 Easy to type on, and nice to the touch, the magicelec Mechanical Keyboard is both a fit for gaming and productivity. Its highly responsive keys grant great precision, and the added cushioned touch means increased comfort for users, which results in better user experience overall. Cheap and reliable almost never go together, but Redragon’s Kumara K552 packs both into a relatively compact body. 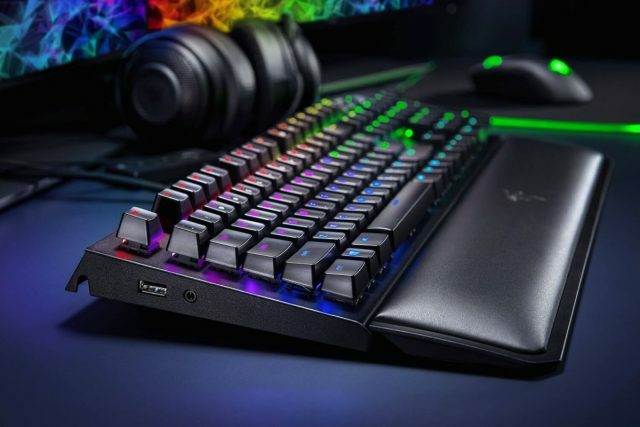 Despite belonging to the entry-level tier, the tenkeyless keyboard offers more than what its low price suggests, with multimedia controls, double-injected keycaps, and a solid base in tow. There are some missing features and flaws that are expected of a budget model as such; beyond that, however, it’s fairly well put-together, and remains one of the top picks for a basic, functional build. A well-rounded keyboard that finely straddles between price, performance, and aesthetics, the Tecware Phantom Elite RGB serves up a delightful user experience with its slew of backlighting options – where different profiles can be tailored to personal preferences –, alongside doubleshot ABS keycaps, and crisp, satisfying clack sounds when typed upon. It’s dirt-cheap, unassuming, and gets the job done. There are hardly any bells and whistles on the Velocifire TKL01, but its decent backlighting functions serve as a welcome touch to a sub-US$50 keyboard. 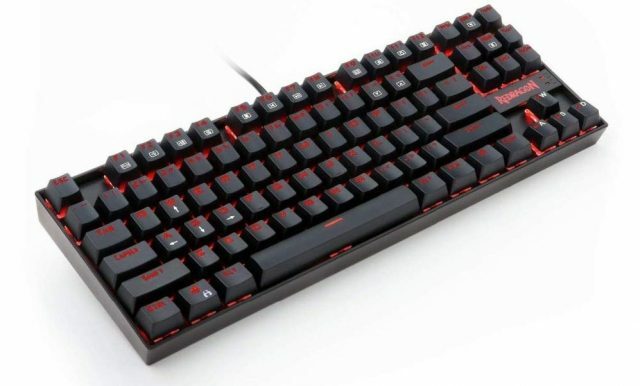 In addition to adjustable LED settings, it also comes equipped with relatively durable keycaps, and springy Zorro Brown Switches, making it quite the bang for one’s buck – just don’t expect too much out of it. Svelte, elegant, and minimalistic, Massdrop’s CTRL Mechanical Keyboard sports a solid, aluminum frame, and allows for great customisation. 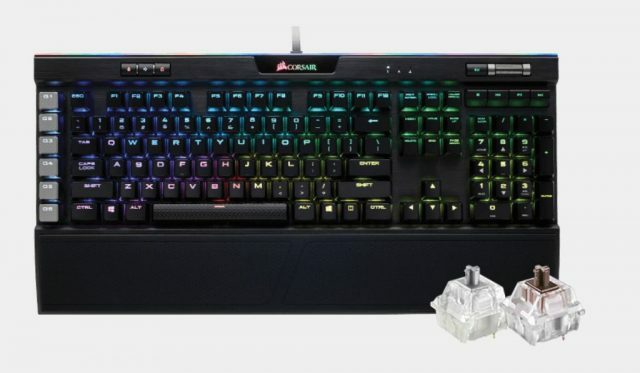 Unlike most of its mechanical keyboard counterparts, it’s fully programmable, from layout and lighting to function layers, with the option to easily swap out key switches without the need for any tinkering. The tenkeyless keyboard also boasts exceptional compatibility with the iMac and MacBook models, which means fans can finally hook up to a reliable build in a market where most are unable to properly support the Apple ecosystem. While split keyboards aren’t exactly a new concept, what sets Kinesis’ Freestyle Edge apart is its thoughtful, ergonomic design. 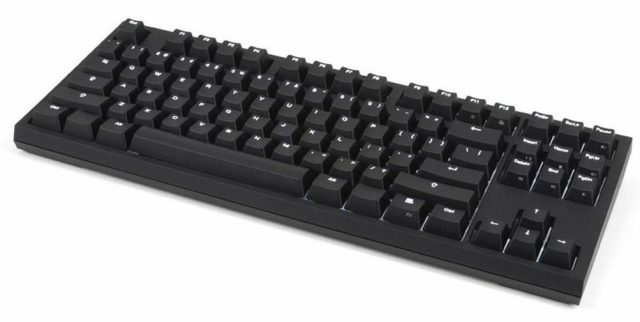 There’s a bank of dedicated macro keys, two columns of function keys, and some nifty touches – an on-the-fly remapping key, for instance, as well as a pair of smooth, plastic-clad wrist rests – that render it versatile, user-friendly, and solidly-built, but also expensive. California company WASD’s Code keyboards have always been specially tailored to the business environment, such that the typing experience is as pleasant as it can get. 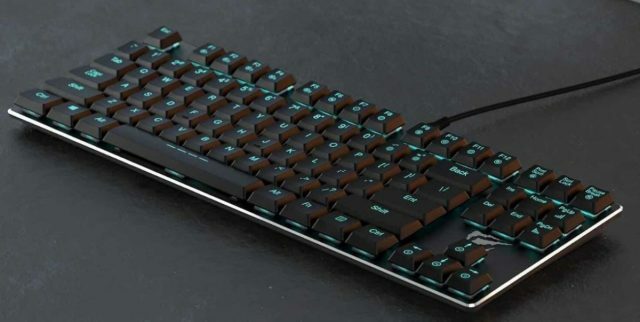 The Code V3 seeks to retain that DNA by bringing some revamps to the table – namely the upgraded USB type-C connection, and improved coating on the keycaps – while throwing in existing features, such as pre-installed o-rings of choice, and plate-mounted switches. Having a keyboard is an important part of any setup. 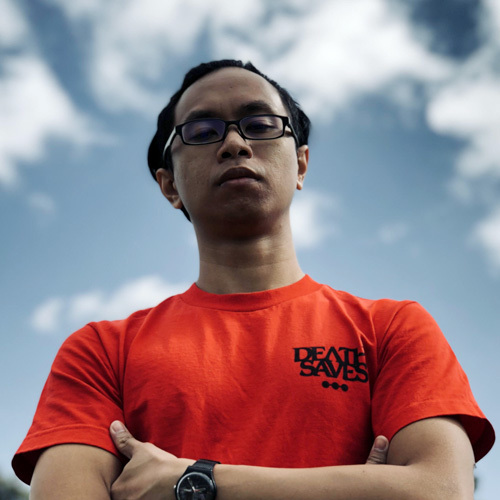 For gaming enthusiasts, it can be a trusty aide in getting that Apex Champion title, or a multi-kill clutch with Genji’s Dragonblade; outside of that, it’s a weapon of productivity. No matter the case, keyboards are most certainly a necessity, and it comes as no surprise that the market is rather saturated. 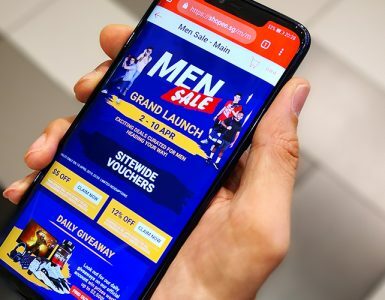 With the above guide, selecting the best choices in each tier should make for a less frustrating affair, although one thing remains the same – do take into account personal preferences, and remember that it’s, in no way, a rule-by-rule basis for purchase. Our advice? Just try, and let your fingers do the talking.